Here are the Best Fire stick hacks like KODI, third-party app stores and emulators. Do you own a Firestick? If you do, then you should probably know of some of the best fire stick hacks at your disposal. These Best Firestick hacks include KODI, third-party app stores and emulators. This read will identify each fire stick and explain how it applies in the firestick device. KODI is an app that allows a user to access third-party software through a process known as jail breaking. KODI works after the jail breaking process and the following a systematic guide that will help you install KODI into your system. The latest KODI version is the KODI 17.3 Krypton. The guide helps the user to use an application known as the “Downloader” to access and install the KODI app. Pro Tip: Use my Firestick Jailbreak guide to install apps like Kodi which are easier to use than Kodi. Go to the Fire TV home screen through pressing the home button on your Fire TV remote control. On the home screen, you will find a “Settings” option. Select this option and proceed to the “Device” option. The screen should now have two options, which are the “ADB Debugging” option and the “Apps from Unknown sources” option. Make sure you enable the ADB debugging option and turn on the latter option. The Fire TV will open up a prompt window to make sure that you ascertain your choices. Make sure you approve them, as KODI will not work without the completion of this step. 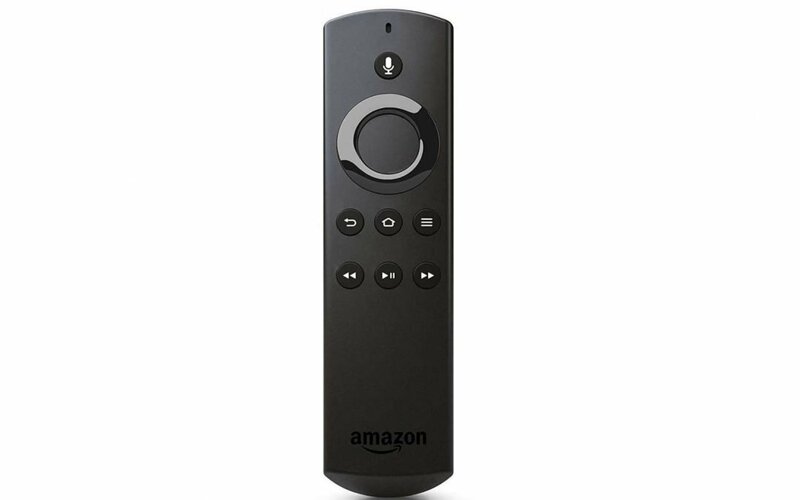 Head back to the Fire TV home screen through the home button on your remote control. Locate the “Search” toolbar and select it. An on-screen keyboard will appear, use it with the direction keys on the remote to type the term “Downloader” on the screen. After typing, select this word. The “Downloader” app icon will appear on the screen, select it. If it does not appear in the first instance, you will need to select the “Apps and Games” option, then the “Downloader” app icon. Select the “Download” icon on the screen and wait for a few minutes as the app downloads. After this, select the “Open” option using your remote control and this will launch the app. On the address field of the downloader app, enter the KODI app address. The address is http://bit.ly/kodi173arm. To locate the address field, look for a bar that has the following letters written on it, HTTP://. Ascertain that the address you have keyed into the bar is correct. Missing letters or symbols will not directly connect you to the app download. Once you have ascertained that the address is correct, click on the “Go” option on the app. Wait for a few minutes as the ninety-mega byte app downloads (90MB). The KODI app will launch upon completion of the download. A prompt will appear on the screen the prompt will seek your guidance on how you want to handle the new application. Select the “Install” option, and wait as the app installs. Select the “Open” option after the app completes installing; this will immediately launch it. You can now proceed to incorporate add-ons to your Fire TV system. Before you proceed further, ensure your KODI streamer is protected. Downloader app- It helps to download the Aptoide Android Installer Package file. Aptoide app- This Best firestick hack helps the user to install the latest version of the Show Box app. 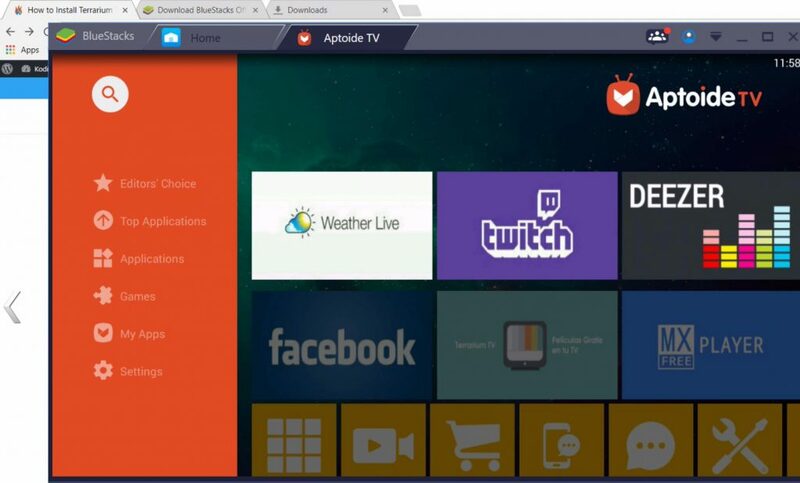 This Aptoide app is a third-party app store for Fire TV stick and with it; you can locate the Show Box app. 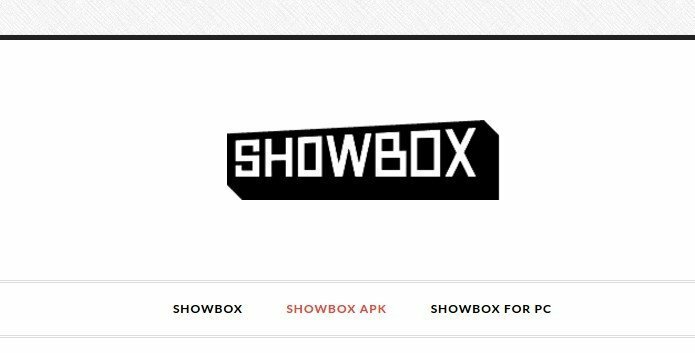 Show Box app- It has access to a wide array of apps that the user can access content. It is an alternative t the KODI app. 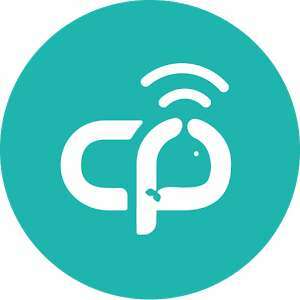 CetusPlay app- It helps to manage the Show Box app. The Show Box app requires management because unlike the KODI app, this one was created for the purpose of devices that have the touch screen component. This app allows the user to use a virtual mouse. The performance of this app is perfect on Fire TV stick since you could connect it to your Smartphone screen and use it as a touchpad for the television. The process is similar to the one above, up to the part where you download the “Downloader” app. This will enable you to download the Show Box app and install it. Then proceed to download the CetusPlay app for having a virtual mouse that can control the Show Box app. 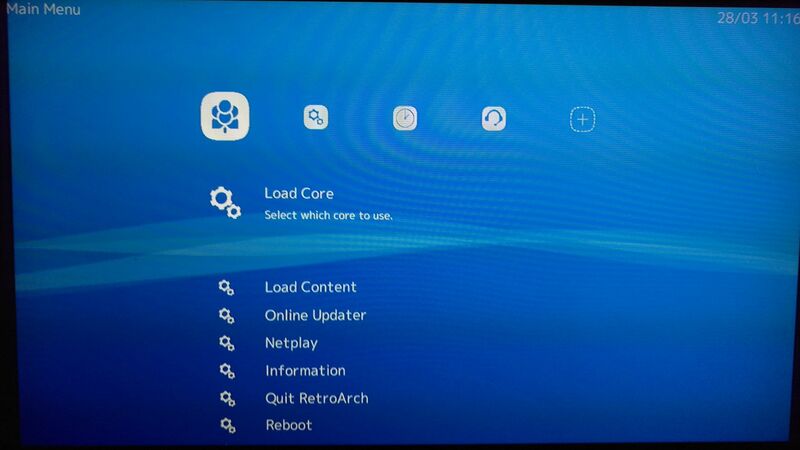 The first step is to install “RetroArch” on your Smartphone, which has all the Fire TV emulators. The alternative to this is to install emulators individually such as the SNES9x or the Mupen64Plus. Then proceed by installing the AGK fire of the “RetroArch” to your phone. Open it and key in the IP address and select “RetroArch” in your app list. Install the app on W.X.Y.Z., and wait for it to side load RetroArch to your Firestick TV. Alternatively, this will side load the other emulators too. Switch to your Fire TV and go to the following options in the following respective order: “Settings”, “Applications”, “Manage Downloaded Applications”, “RetroArch”, and lastly to “Open” option. This will open toe RetroArch app, locate the “Load Content” option and select. Proceed to locate the games folder storage location in your Fire TV.